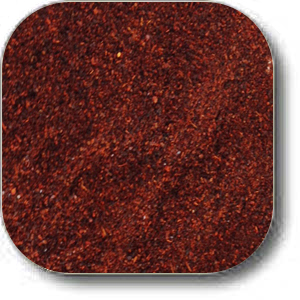 We stock a great variety of different chili powder. 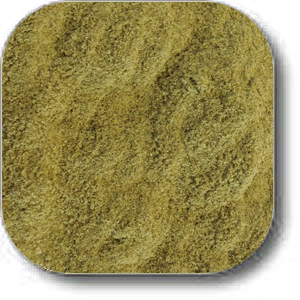 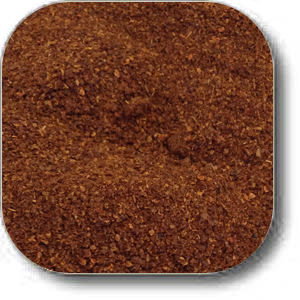 Quantity sizes range from 1/4 pound to as much as 25 pound bulk. 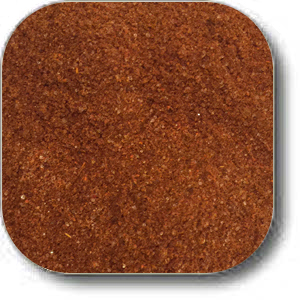 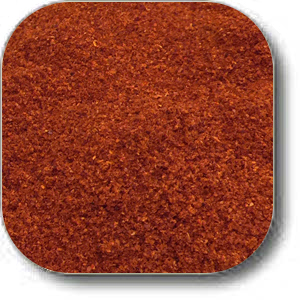 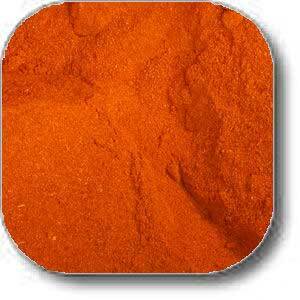 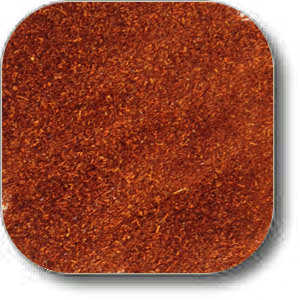 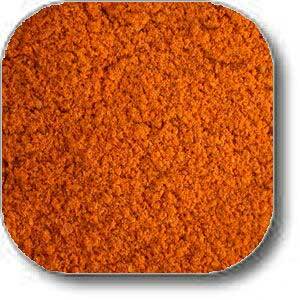 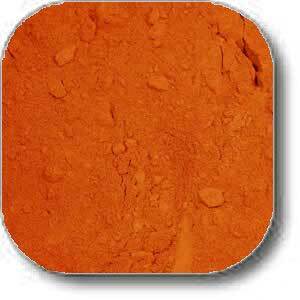 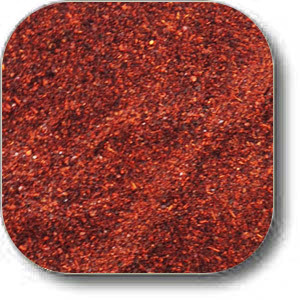 Chili powder differs from chile pepper in that it has been blended with spices as well. 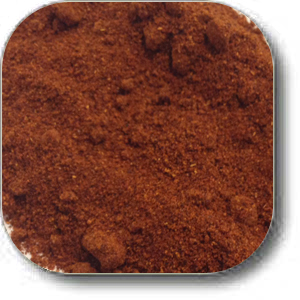 Prices on the website are wholesale.